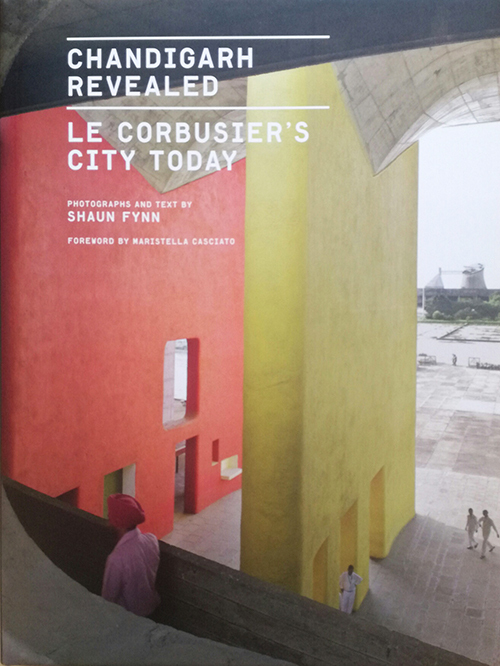 In 1950, Indian prime minister Jawaharlal Nehru invited legendary French-Swiss architect Le Corbusier to embark on one of the greatest experiments in urban planning history: to build a new capital Chandigarh, a city whose monumental modernism promised to free India from the fetters of colonial tradition. 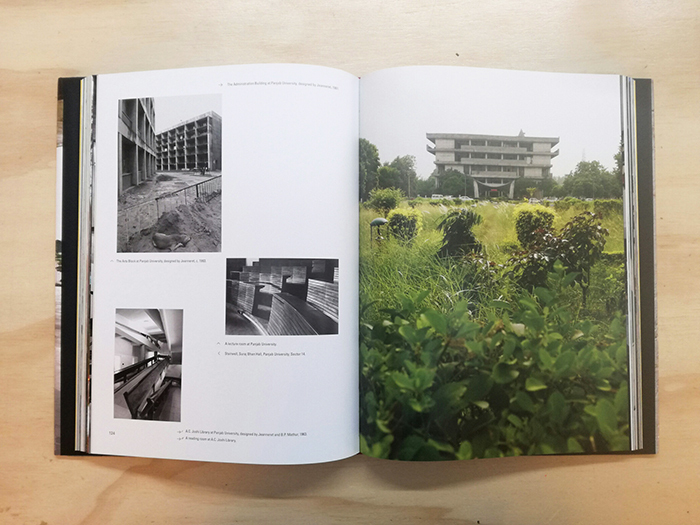 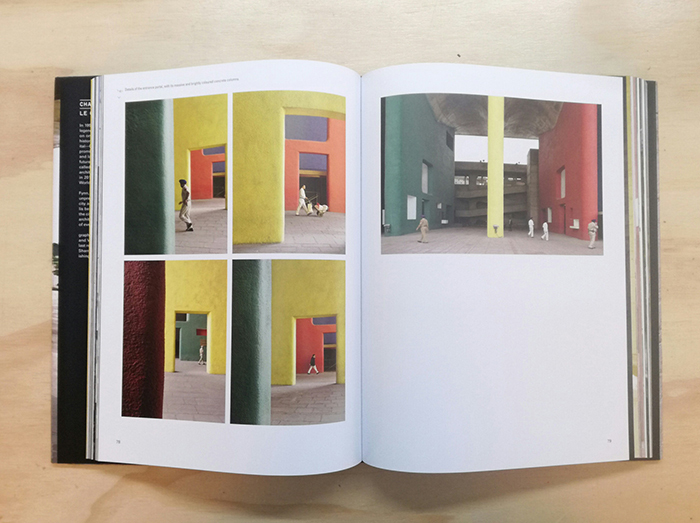 'six decades after its founding and on the eve of its becoming a UNESCO World Heritage Site in 2016, photographer and Chandigarh resident Shaun Fynn was granted unprecedented access to turn his lens on Le Corbusier's city and capture what is rarely seen: the living metropolis behind the master plan.Fynn's captivating images of the city and its inhabitants reveal how the poetry of the architect's compositions has been shaped by the tumult of everyday life. 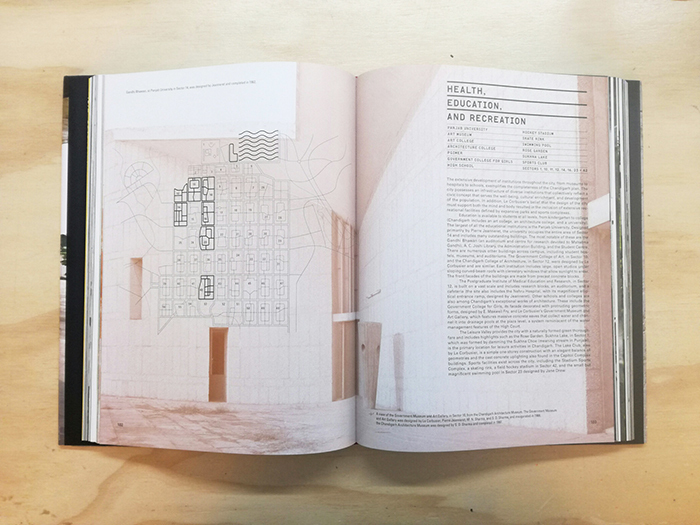 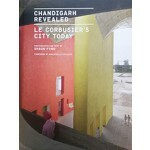 Besides descriptions of the city's architectural highlights, Chandigarh Revealed features a foreword by Le Corbusier authority Maristella Casciato, an essay by architectural historian Vikram ditya Prak sh, an interview with M. N. Sharma one of two surviving members of Le Corbusier's team and custom-designed maps to orient readers.